Especially when you have a large music collection on iPhone, you should need playlists to manage your music, so as to enjoy your music easily and comfortably. But how do I add a playlist to my iPhone? It is easy here. 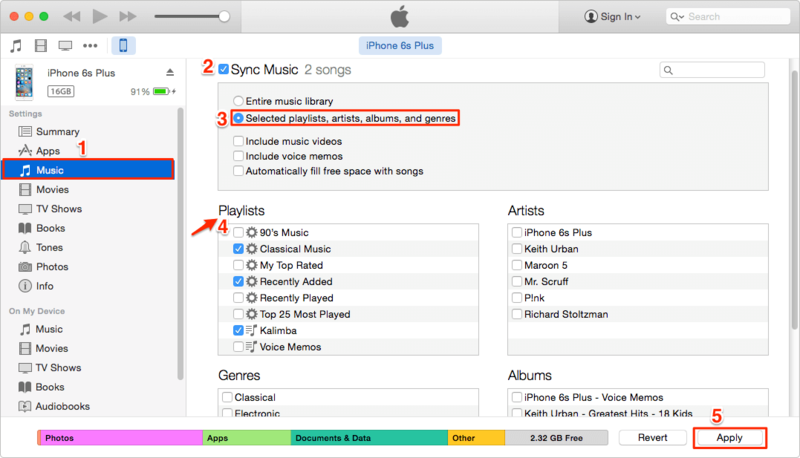 3 ways are provided to add playlist to iPhone. If you own an iPhone and you’ve never heard about iMyFone TunesMate, then you’ve been missing out. TunesMate is an iPhone manager that can help you manage music/playlists/videos/photos/apps and any other audio/video files on iPhone/iPad/iPod. You can also manage your iTunes playlist right from this application without ever having to open up iTunes. Step 1: Download and install TunesMate. Connect your iPhone to your computer and launch TunesMate. 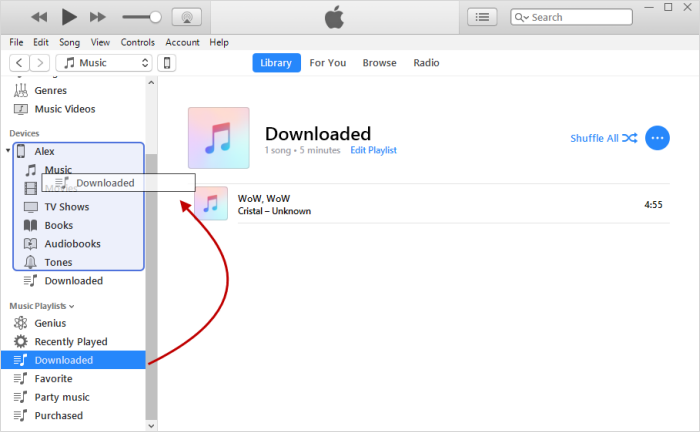 Step 2: Click where it says “Transfer iTunes Media to iDevice” on the first screen that you see. Step 3: TunesMate should automatically detect the media from your iTunes. All the iTunes media will be selected by default. You can uncheck some and leave the playlist you want to add checked. 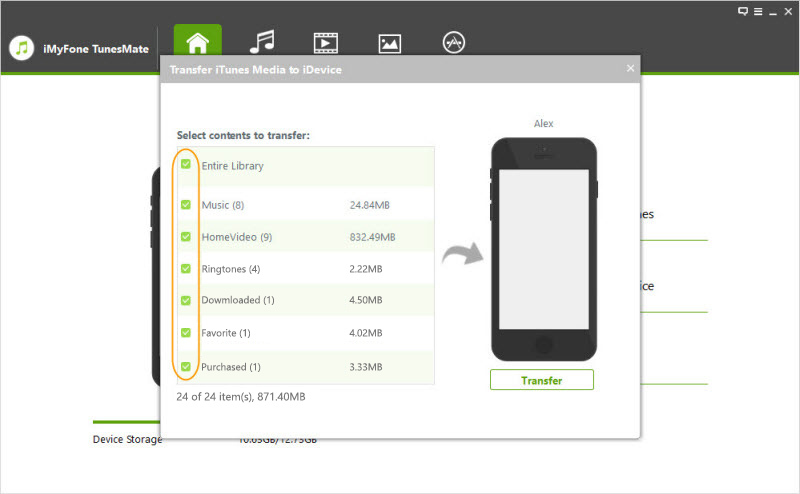 Click “Transfer,” and your playlist and songs should be automatically transferred. Step 1: Plug your iPhone into your PC / Mac. Launch TunesMate. Click on the “Music” tab near the top. Step 2: Go to where it says “PLAYLISTS” on the left, find a blank area, and right click there. Step 3: Click “New Playlist.” You can use this default name, or you can name it whatever you want. 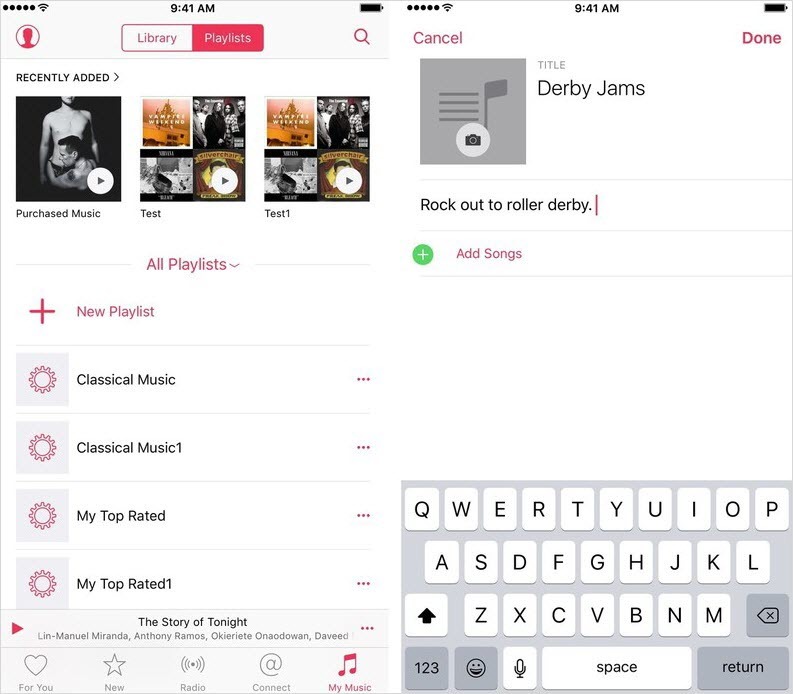 To add computer songs to this playlist, click on “Add,” then “Add File” to locate local songs and add. To add songs from music library, you can click “Music” tab at the left, check the songs, right-click on one songs, and choose “Add to Playlist > playlist name”. You can transfer song between iTunes/computer and iPhone. 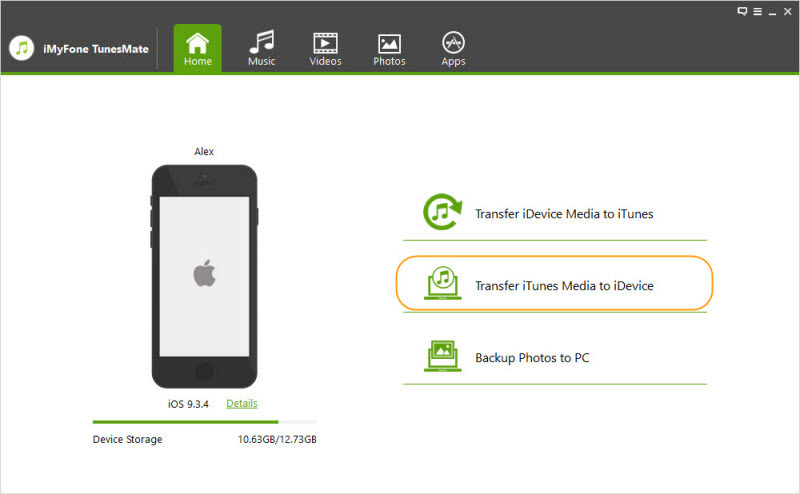 Music will be automatically converted to iOS-supported format when transferring. 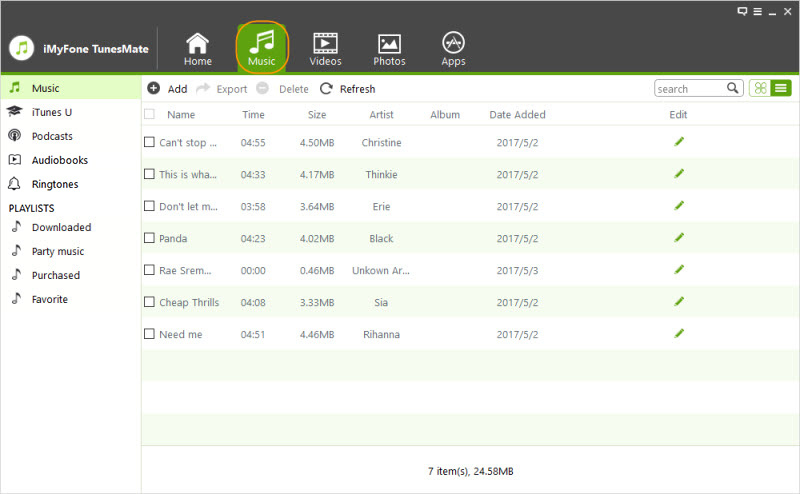 Music ID3 tags can be manually fixed at will, including name, albums, artworks, etc. Purchased music from iTunes store/Amazon/Google can be shared to different Apple IDs. It offers a free trial. You can download and give it a shot to learn more. Step 1: Open up the Music app on iPhone. 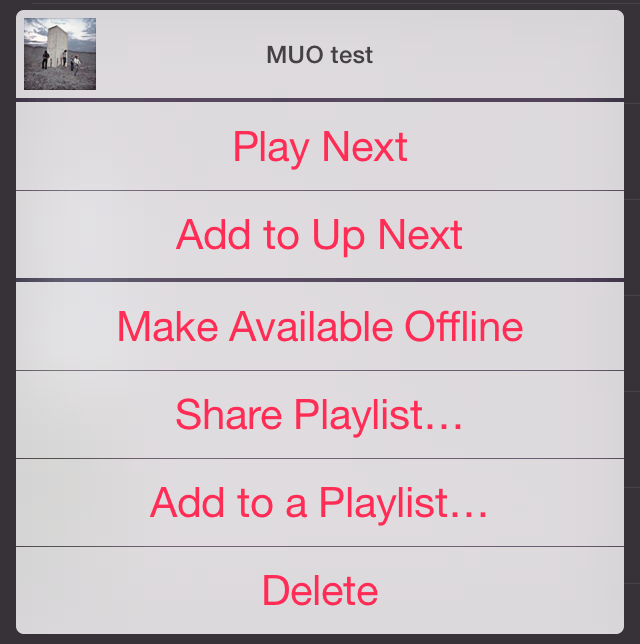 Step 5: To add music to the playlist, tap “Add songs” to select. Step 6: Once done, click “Done” to finish. Keep in mind, though, that you need to add the album, photo, description, and songs yourself manually. With TunesMate, this is automatic. Step 1: Connect your iPhone to your PC. Open iTunes. Step 2: You should see your playlists listen in the area on the left. Click on the playlist you want to transfer and drag it up to where your device name is. This will automatically sync it. Note: Make sure that “Manually Manage Music and Videos” is checked first, under Summary > Options. Step 1: Again, connect your iPhone to your computer and launch iTunes. Step 3: Click on “Music” on the left, then tick “Sync Music,” and finally “Selected playlists, artists albums, and genres." Click the box next to the playlists that you want, and then click “Apply” to sync them. Download – This feature allows you to download songs from your playlist to your device so that you can listen to them even when you don’t have an Internet connection. Play Next – This will make it so that your chosen playlist is the next thing that will play in the Music app. Share Playlist – This function is for sharing your playlist in different ways, for example though Facebook or messaging. Love – When you tap this, it’s a way of indicating that you like this kind of music. Your device will then recommend more media along the same lines. 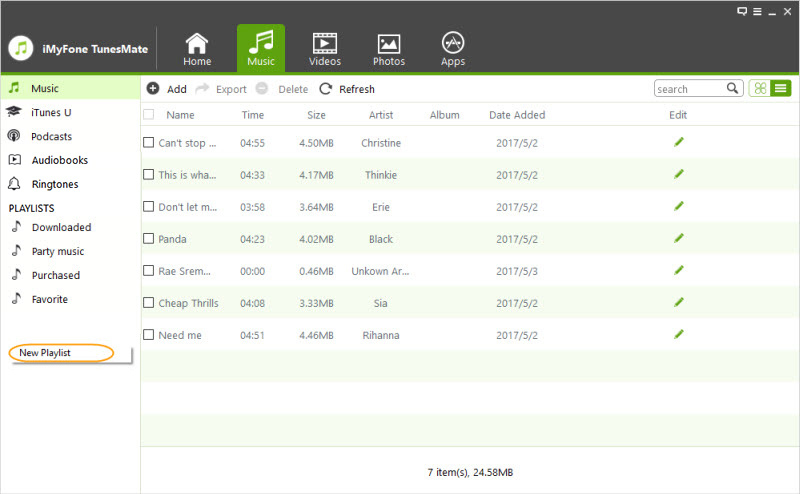 Create Genius Playlist – This function can automatically make personalized playlists based around songs that you like. Make Smart Playlist in iTunes – A smart playlist is a convenient function that allows you to set certain standards/rules for a playlist to be automatically constructed for you. For example, you can set parameters that will make playlists from songs that have a certain rating or from songs by a certain band.